AB de Villiers turned 34 on Saturday (February 17). 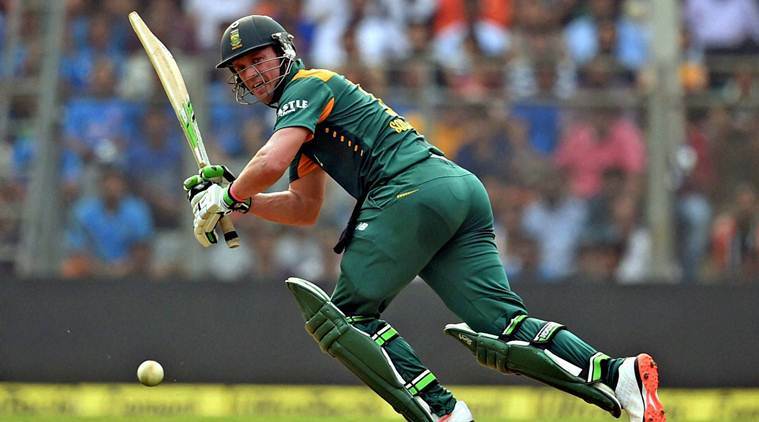 Batting wizard AB de Villiers celebrated his 34th birthday on Saturday (February 17). Fondly known as Mr. 360 degree because of his repertoire of strokes, De Villiers is widely deemed as one of the best batsmen in contemporary cricket. The Pretoria born batsman, who made his international debut way back in 2004, boasts of quite a few world records to his name. De Villiers is the proud owner of the record of being the quickest to reach fifty (16 balls), hundred (31 balls) and 150 runs (64 balls) in one-day internationals. Moreover, he is the only batsman in the history of ODI cricket to have an average of above 50 with a strike-rate of 100+. During his 14-year long cricket career thus far, De Villiers has amassed 9577 ODI runs in 228 matches at an average and strike-rate of 53.50 and 101.09 respectively. Besides, the Proteas batting genius has also proved his mettle in the longest format. AB has scored 8338 runs in 110 Tests at an average of 49.92 with 21 centuries and 42 fifties. A modern-day phenomenon, De Villiers recently played an instrumental role in South Africa’s 2-1 Test series victory over India. As the revered cricketer entered in the 35th season of his life, wishes poured in for him from the cricketing fraternity. 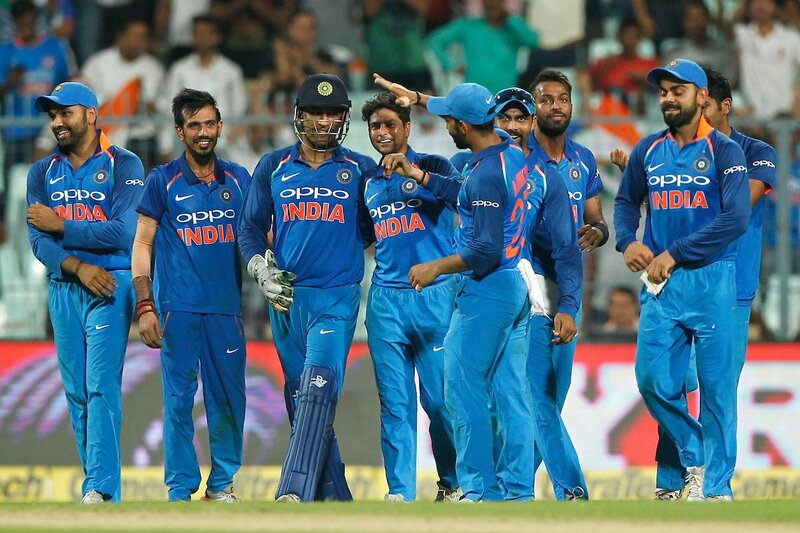 From the teammates to the opponents, a lot of former and current cricketers made the occasion special for AB with their heartfelt messages on social media sites. It is worth mentioning here that Tendulkar and De Villiers share a very good camaraderie. Both the day batting legends have a mutual admiration for each other. While AB holds a great deal of respect for Sachin’s cricketing achievement, the Little Master has often termed the South African batting maverick as someone who is ahead of his time.